Less useless filler. 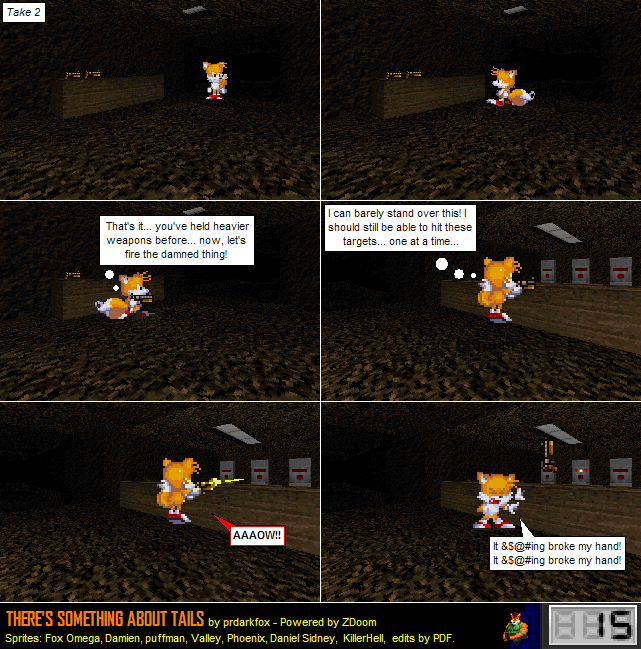 But it does set up that Jake/Tails is slack-wristed. Also, worst ideas for targets ever. And why is the map so friggin' dark? !